Sometimes you begin excitedly telling a story to friends only to realize halfway through the telling that it’s not a particularly interesting story. Yelling “Trotty too hottie” at Trot Nixon over the right field wall at Fenway Park wasn’t all that hilarious to anyone but teenaged you and your fellow friends at the time. The time your friend managed to eat an entire cheese loaf in English class on a dare also wasn’t all that funny. Or maybe you just had to be there. As humans, we have the habit of exaggerating the truly mundane because it means something to us, embellishing and using our imaginations to tell better stories than what actually might have happened. 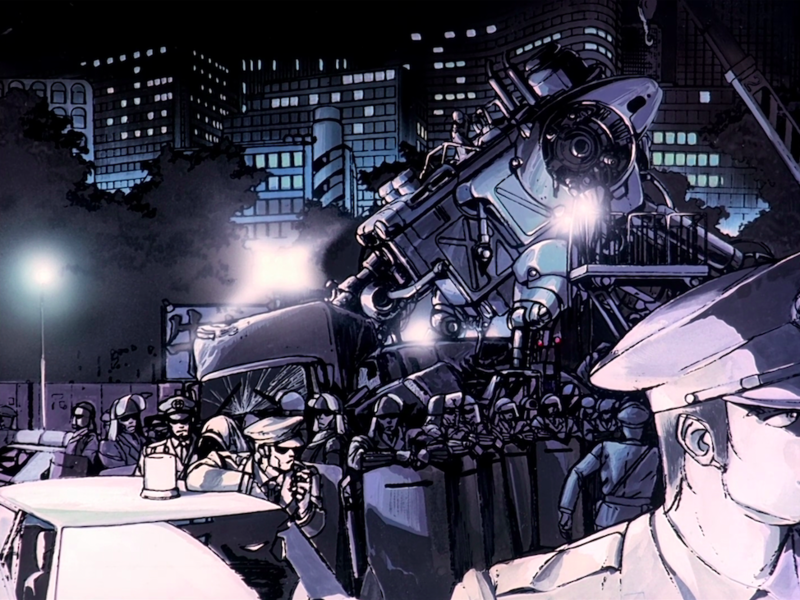 At its core, Mobile Police Patlabor: The Early Days is a collection of the opposite of these stories: things fantastic in nature are made mundane, beginning with the robots themselves.